This graceful, small, multi-stem tree develops an irregular shape formed by slender, spreading branches. The foliage is medium green, fine textured. 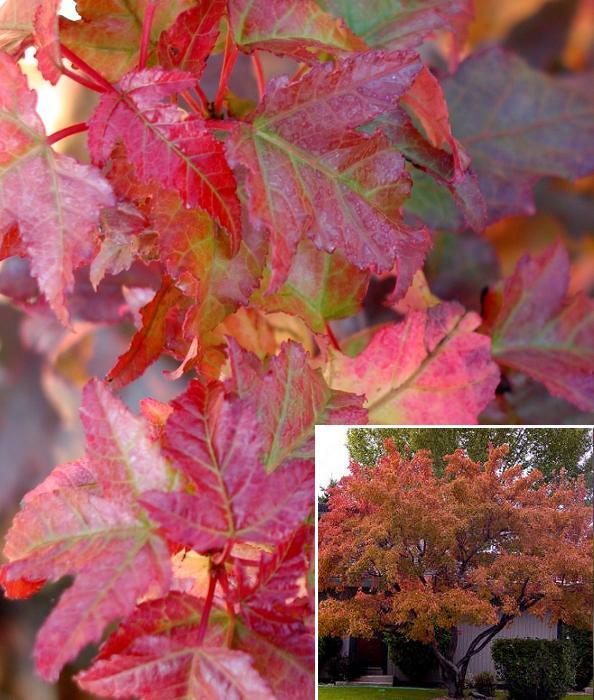 This tree has outstanding fall color, is extremely hardy and drought tolerant. 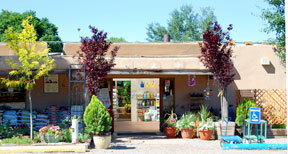 It is an excellent tree for northern New Mexico’s climate.